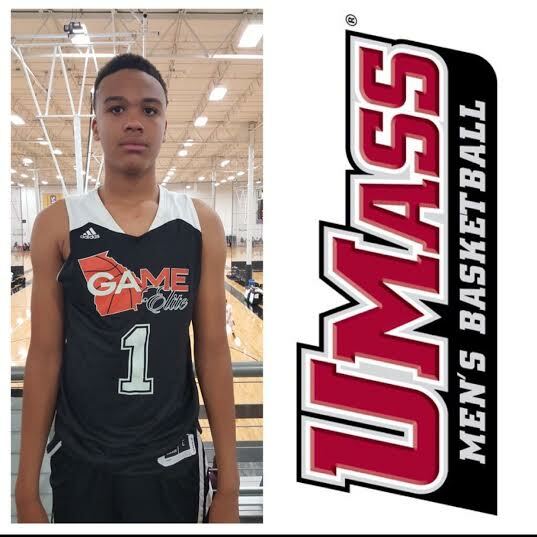 Congrats to Corey Walker receiving his first offer from the University of Massachusetts! Corey has worked extremely hard and this is only the beginning! Congratulations to Dom Allmond, Josh Himel, Joe Bamisile, Darrick Jones, and Corey Walker on being invited to the CP3 camp. 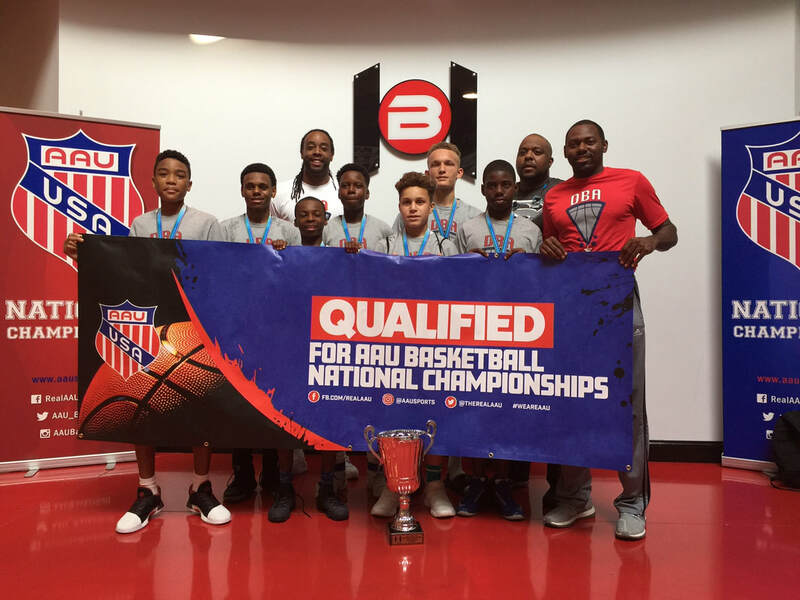 The Chris Paul camp is regarded as one of the top camps in the country for grassroots basketball. It attracts the best talent in America. Congrats to all the players in our program on ALL of their camp invites! #DreamsDemandHustle! Game Elite (FL) had a great showing at The Bob Gibbons TOC going 5-2 coming up just shy in the championship game losing to Glen Davis Sports Academy. These two teams were matched up in the same pool an it would be Glen Davis Sports Academy that handed Game Elite (FL) both loses. En route to their finals appearance Game Elite (FL) had impressive wins against the Georgia Stars (56-35), #19 nationally ranked Team Carroll (Alabama) (61-54), and the highly talented Miami City Ballers (57-51). After defeating everyone they faced in bracket play, Game Elite (FL) then had the rematch they wanted with Glen Davis SA. This was a very competitive game that came down to the final two possessions (67-62). 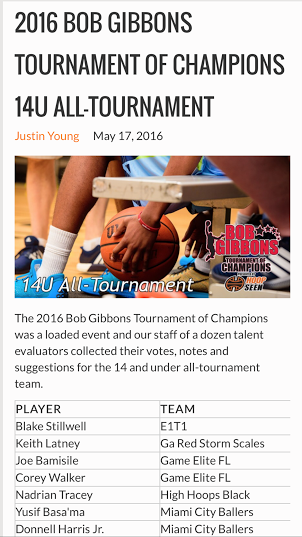 Notable performers: Corey Walker and Joe Bamisile were named to the Bob Gibbons TOC all tournament team. 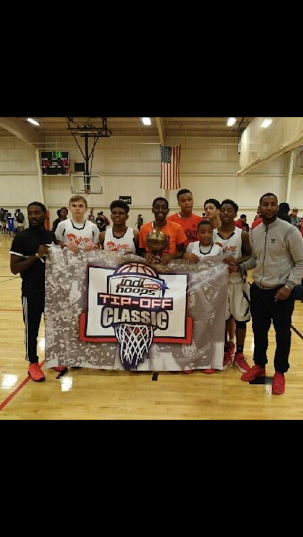 Game Elite FL (2020) took home the crown in Atlanta this pass weekend in the Indihoops Tip-Off Classic! Game Elite FL played extremely well knocking off the highly talented Georgia Stars organization in a 66-63 thriller early Saturday morning in front of a packed house which took them to 3-0 and won them their pool! 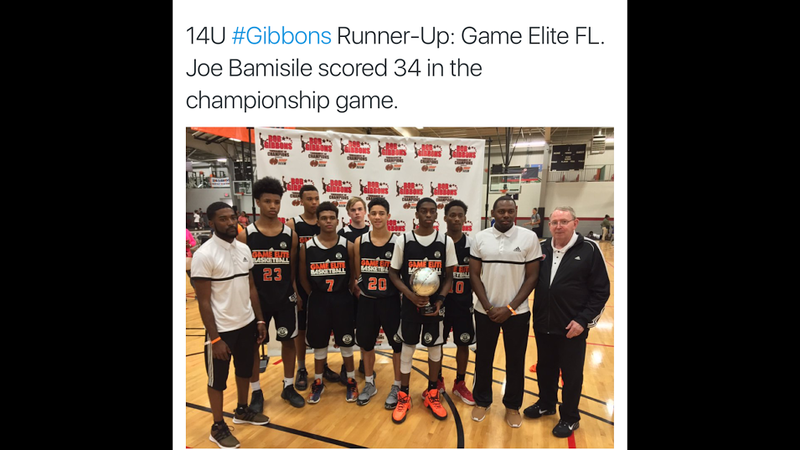 Game Elite FL then had their hands full having to win 3 more games to win the title. They took on the respected Garner Road Bulldogs winning that game 66-41. Next they took down Each One Teach One 60-46 and in the finals, Game Elite FL defeated South Florida Elite 65-39 led by Josh Himel who knocked down 5 three pointers and really provided a cushion for Game Elite FL. Check out the link below for a behind the scenes, ALL ACCESS, look at the Game Elite (FL) squads journey to the title at the IndiHoops Tip-Off Classic. Joe Bamisile with the Thunderous slam against the Georgia Stars!!! 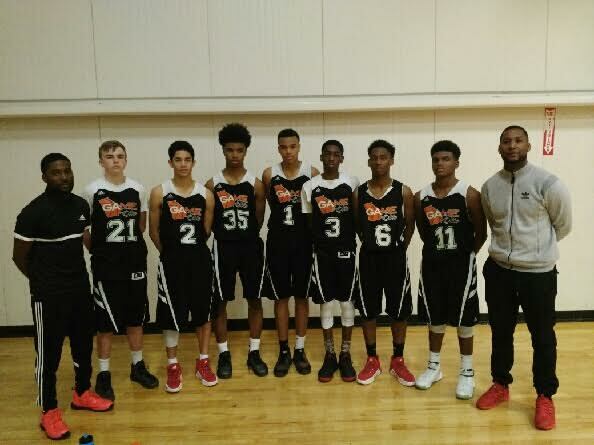 The Game Elite FL team made there way up to Lancaster Pennsylvania just outside of Philadelphia for their first tournament together in the very competitive and nationally recognized NYBL. 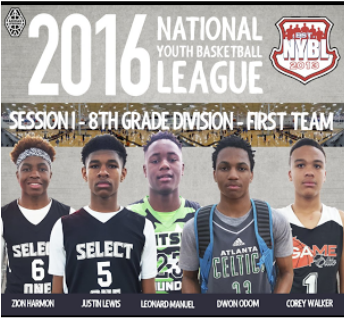 This league is host to many of the top players and organizations in the country. With many sports writers and recruiting services on tab for the event the Game Elite FL team was not overwhelmed with the big time atmosphere. Game Elite FL played extremely well going 4-1 in their debut and receiving national recognition as a team! 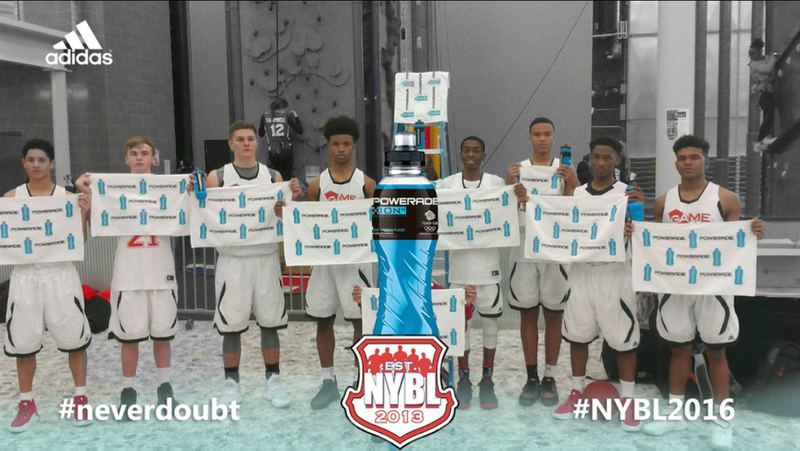 After a strong performance Powerade noticed and asked the team to pose for their new campaign! Tournament MVP & Undefeated Champs!!! 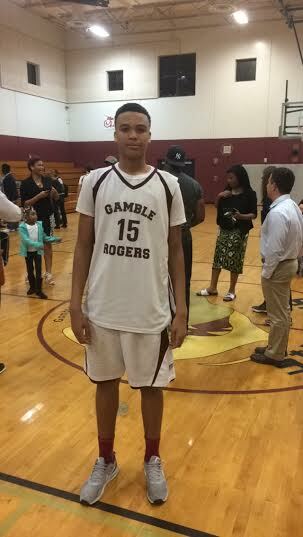 Corey Walker, 6'5 Small Forward out of Hastings Florida has just lead his Gamble Rogers Middle School team to their first ever undefeated season and middle school title in St. Augustine, FL. Corey had a remarkable season averaging 27ppg, 15rpg, and 5apg. He made big time plays throughout the season and things were no different in the championship game where he was needed, and he delivered! Corey capped off a remarkable season with a final second thunderous slam to put the championship game completely out of reach! Look forward to hearing the name Corey Walker in the near future!